The Green Business Certifications Inc. (GBCI) administers a number of green business certification programs, including LEED, Well, Sites, PEER, Edge, GRESB, ParkSmart standards and now Total Resource Use and Efficiency (TRUE). Much like the other GBCI programs, they are designed to align with LEED to compliment it by sharing some of the Credits/Points and/or Prerequisites. What is a TRUE LEED'er anyways? Facilities with dual certification combine the best of both worlds; long term planning of building design efficiency and the most accurate snap shot of material use efficiency. Leadership in Energy and Environmental Design® (LEED) is a rating system that is recognized as the international mark of excellence for new and renovated green buildings. LEED works because it recognizes that sustainability should be at the heart of all buildings – in their design, construction and operation. Total Resource Use and Efficiency (TRUE) is also rating system, however it does not deal with buildings, instead it covers the operational performance of its occupants. TRUE is about the process improvements made to what comes in, how its used and where it goes afterwards. The program provides most accurate way to take the sustainability pulse of a businesses facility, and enables a benchmarking framework to accurately monitor its continued improvement. TRUE saves time by redesigning operational practices to optimize worker and material flow. TRUE saves space by leveraging reverse logistics, right sizing recycling, compost and/or garbage bins. 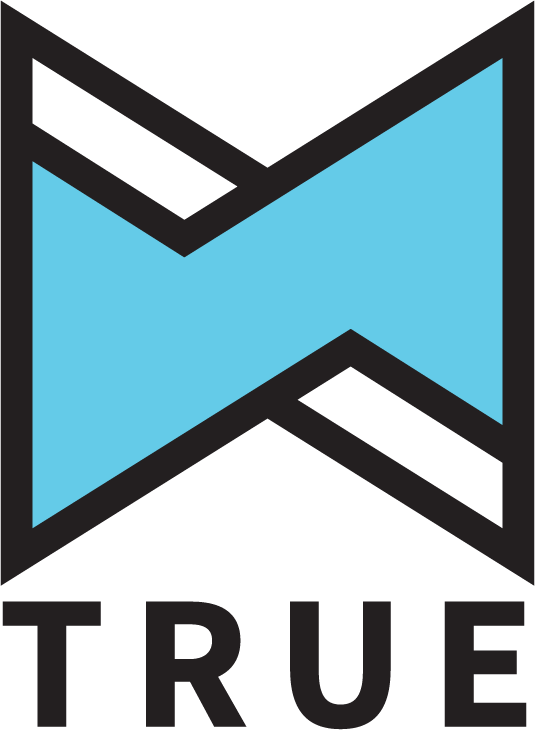 TRUE eliminates overhead costs associated with managing rejected materials. Credits (C), Prerequisites (P), Certification Levels and Renew Cycles. Much like the other programs that the GBCI manages, TRUE and LEED are compatible and compliment each other. These are found primarily within sections where waste management policies are prerequisites and where high efficiency rates of the ongoing management of resources achieves credits. MR Prerequisite 2: Solid Waste Management Policy is a required. TRUE Zero Waste certification includes a mandatory Zero Waste Policy. MR Credit 6: Solid Waste Management – Waste Stream Audit. LEED has various levels of advisors, starting with the LEED Green Associate and then the LEED AP with specialty designations. The TRUE Advisor designation earns certification by meeting educational and work experience requirements, achieve training credits and pass a final exam (I received 96% in 2017 BTW). Much like the LEED AP, the TRUE Advisor works with companies to evaluate their best way forward towards certification and how to maintain it.